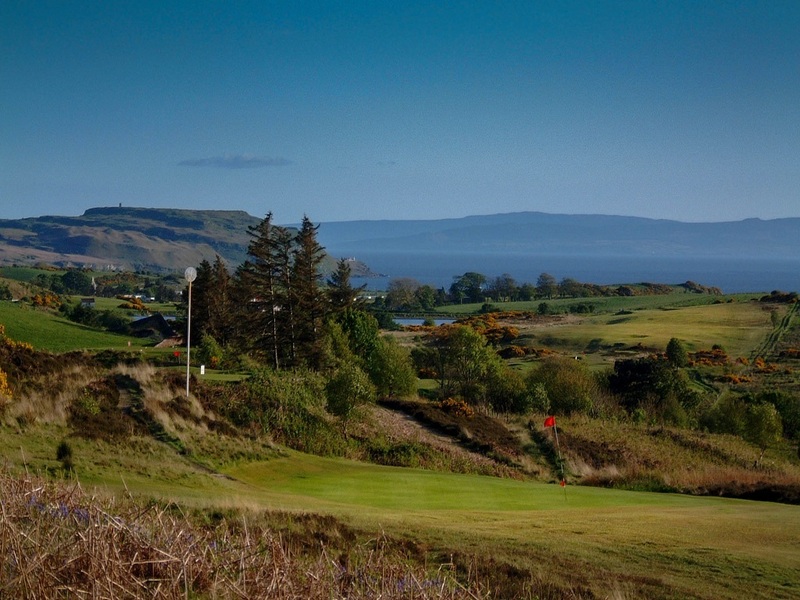 Millport Golf Club was founded in 1888 and is an 18 hole heathland course situated on The Isle of Cumbrae which is just a ten minute ferry crossing from the mainland. 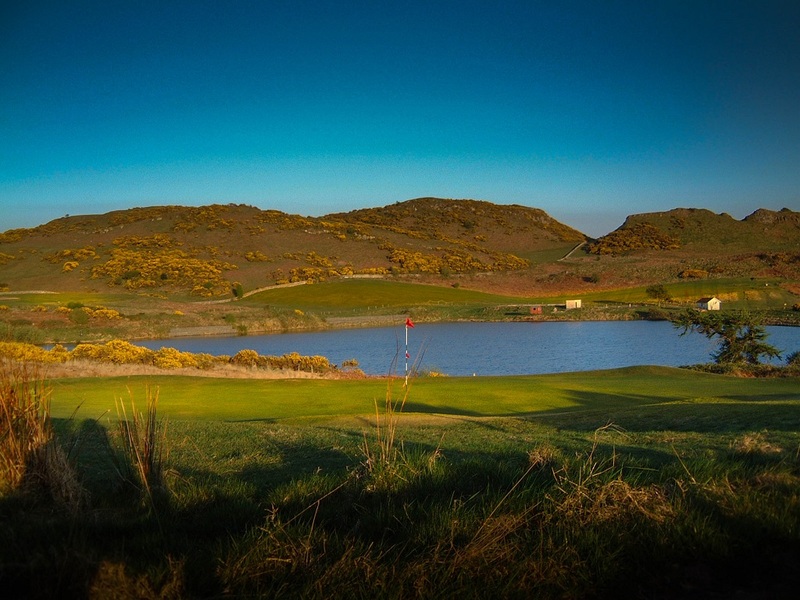 The course offers a fantastic challenge to all levels of golfers and as well as enjoying the course, you can enjoy the epic stunning views of other islands and the mainland in the Clyde estuary. 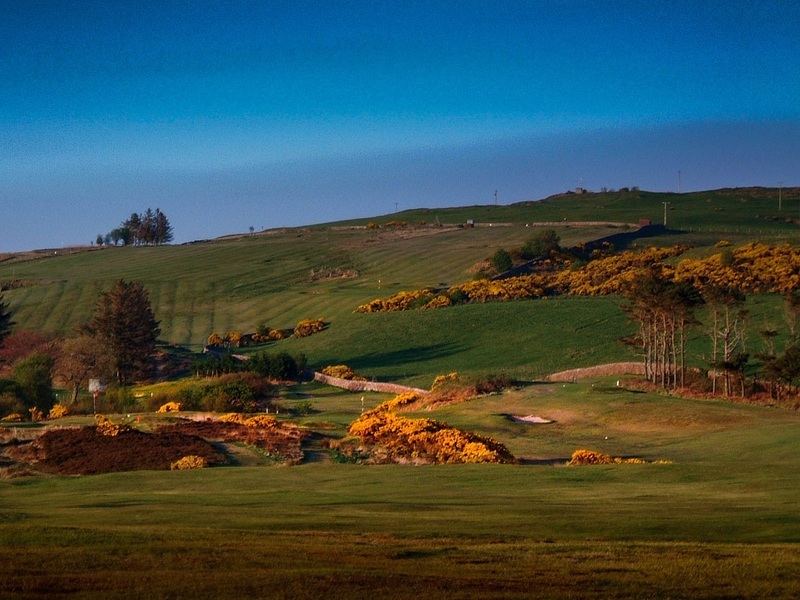 The course was redesigned in 1913 by the famous golf architect and Open champion James Braid and his layout remains in place to this day. Visitors and groups are welcome 7 days a week. The club has a well stocked shop, large practice area and offers full bar and catering facilities during the summer season. Come and join us and play Island Golf like no other.